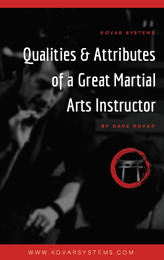 Too often, Martial Arts students discontinue their training well before they were able to see the benefits that long-term training can bring. As Instructors, we usually take the viewpoint that their quitting was beyond our control. More often than not, however, student quits are actually preventable. 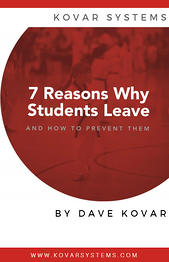 That’s why I’ve created this guide to identify 7 of the most common reasons why students leave and what you can do to prevent them. 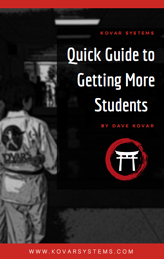 I hope you can apply some of the strategies to your school and keep your students happy and training for many years to come. Basics for success in recruiting at outside events, so you can build a solid foundation for consistently gaining new students in your school.